We build websites that are customised for an array of modern mobile devices. You have control - after all, it's your site. Our CMS gives you a beautiful interface to change whatever you need, whenever. With world class SEO, we make sure that your message stands out from the noise. The world is on the move - tablet devices are in 60% of Australian homes and 89% of Australians own a smartphone. We can make sure you reach your audience wherever they are with full responsive design websites that suit a plethora of mobile devices - test your mobile website version here and learn why it's critical. A beautiful website makes no difference if no one sees it. Getting your site visible when people search is a top priority, and Pioneer Websites have nine years experience making sure the websites they build get seen. Because our Content Management System was built by our Search Engine Optimisation team, our sites rank top of Google time and again. Don't want to pay a web developer to change a link, or a sentence, or an image? You don't have to – you have full control at all times. 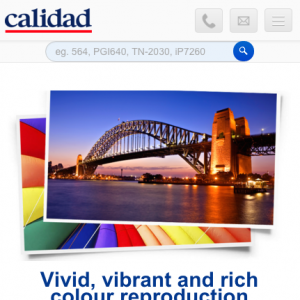 Our friendly Content Management System makes uploading images and editing pages a breeze. And since it's built from the ground up by us, you get the best support there is. Plus, if you need something customised, the answer is 'yes'. 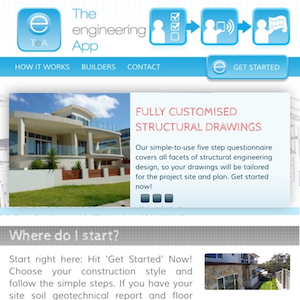 An Australian innovation, world first cloud app for automated structural engineering software online. 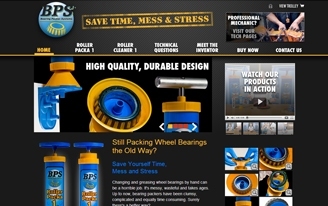 Groundbreaking cost and time saving engineering software, custom built. Delightful teachers with swimming lessons & classes for all ages needed an equally delightful website that was mobile-friendly and easy to update via a CMS. 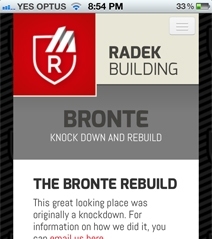 A video-rich site, TradiePad moves tradesmen to a paperless office. Videos rank well in Google & YouTube or Vimeo but are viewed right there on the site. An exclusively online retailer of gym & yoga clothes. Several currencies, gift vouchers, coupon codes, order fulfillment and a clothing calculator. 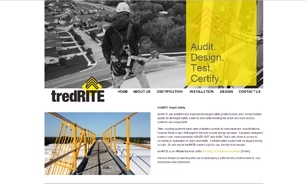 An Aussie manufacturer of roof ventilators wanted the site to help them market across multiple media and track all leads. We did it. 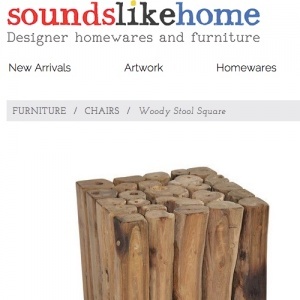 Industrial, vintage and always chic, Sounds Like Home wholesale furniture & decor use our mobile-friendly eCommerce site that fully integrates with MYOB Exo accounts & warehousing (launch 2015). 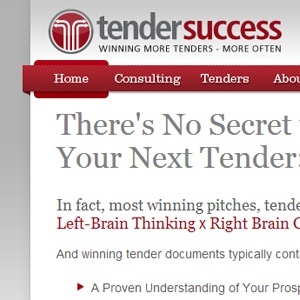 Top content + Top CMS = Top SEO. Custom eCommerce features & integration with existing data sources now brings you Laser Toner & Ink Cartridges, with a custom smart search. We are a small company, but a busy company. We build sites, large and small – our clients range from individuals who run their own part-time business from home and want to market themselves online, to nationwide retailers whose online presence is the lifeblood of their business. Very likely we can meet your needs. Just ask us how awesome we are - we'll tell you!